Our Doctors provide integrative medical care. 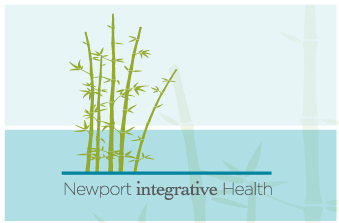 Integrative medicine is a discipline that combines the best of both mainstream and natural therapies in one practice; it also looks at each patient as “a whole” rather than only focusing on one part. For many people to arrive at a healthier state of being this integrative approach is essential. A person’s diet, lifestyle, genetics, and environment need to be assessed to ensure a full understanding of each individual’s health condition and needs. Our Doctors utilize a variety of therapeutics including dietary and lifestyle counseling, herbal medicine, nutritional supplementation, and incorporating pharmaceutical prescriptions when needed. Safety and efficacy are Our Doctors top priorities. Therapies that have the lowest potential for side effects are considered first and only when necessary are pharmaceuticals used. 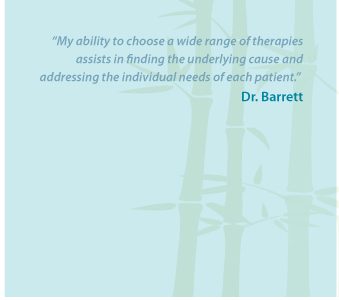 Our doctors have a wide breadth of expertise and knowledge to assist their patients in health and healing. In conjunction with clinical experience she utilizes comprehensive laboratory evaluations to assist in understanding the underlying cause of the symptoms of her patients. 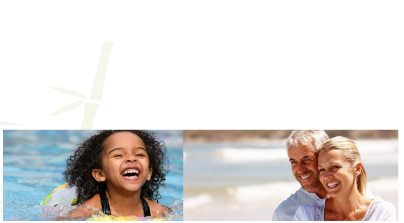 Our Doctors offers integrative medicine for the entire family. They care for patients ranging in age from several days to elderly. Please click on a link to the left, to learn more about how Our Doctors can assist you with your health concern.